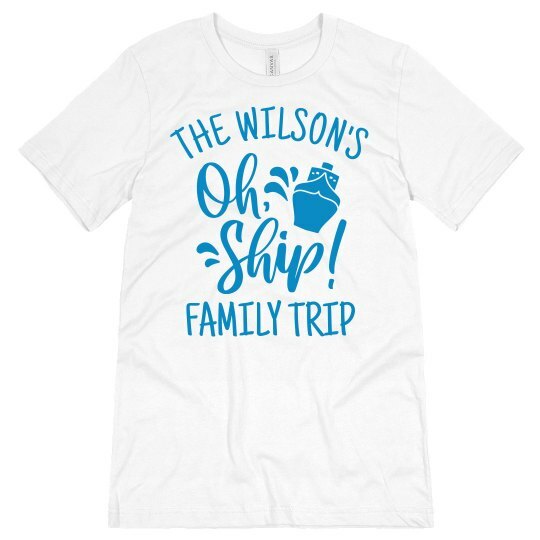 Relax with your family on vacation and be at ease knowing it will be a piece of cake to track them down with these custom tees. 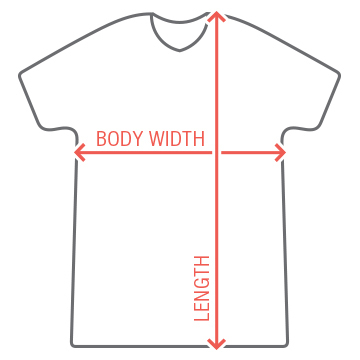 These shirts are perfect for group orders and are easy to customize by changing the last name to yours. This "Oh Ship! "design will go well with any nautical trip with the fam, so order yours today!